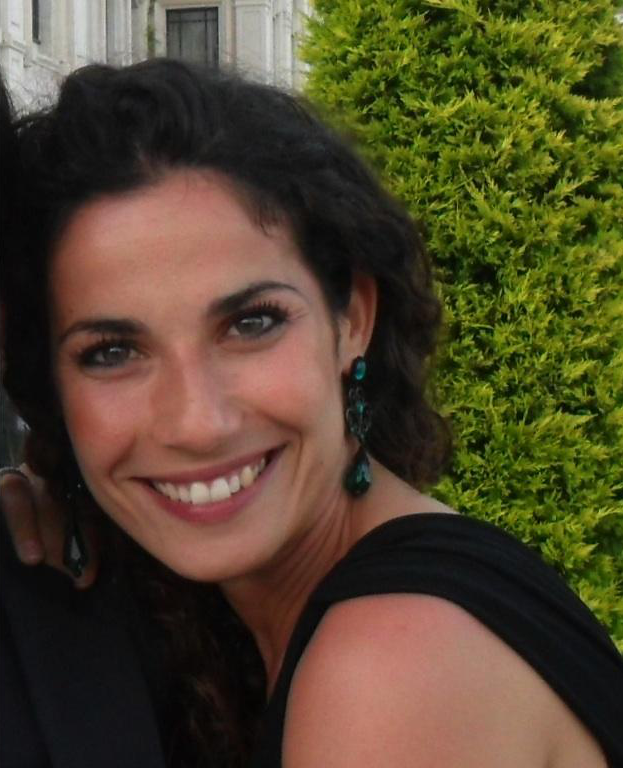 Francesca, originally from Bari, Italy, is a certified GYROTONIC® Level 1 & Archway trainer. She is also a certified Yoga teacher. By 18 years old, she completed her classical degree at the Royal Academy of London, specializing in the RAD method. She then moved to Rome, where she danced professionally for 9 years, perfecting her techniques in contemporary & modern dance. After several dance related injuries, Francesca found an extended passion for both Gyrotonic & Yoga methods in Rome at The White Cloud Studio. Later, she trained with the best in San Fransisco to become a teacher in both Yoga & Gyrotonic. We are very happy to have her here, while she continues her teaching & dancing journeys & of course her new young family in NYC.